One essential pillar of The Fathering Project is to incorporate up-to-date research in order to guide our activity, evaluate our programs and to disseminate information to fathers and researchers. We are committed to conducting research that advances the knowledge surrounding the significant impacts fathers have upon the development of their children. 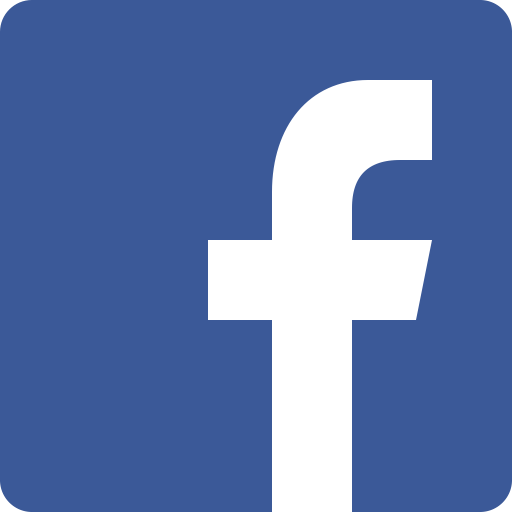 Like our Fathering Research page on Facebook to keep up-to-date. The following three reports were undertaken to summarise evidence for the positive impact that involved fathers have, and for the positive impact of supporting father involvement. 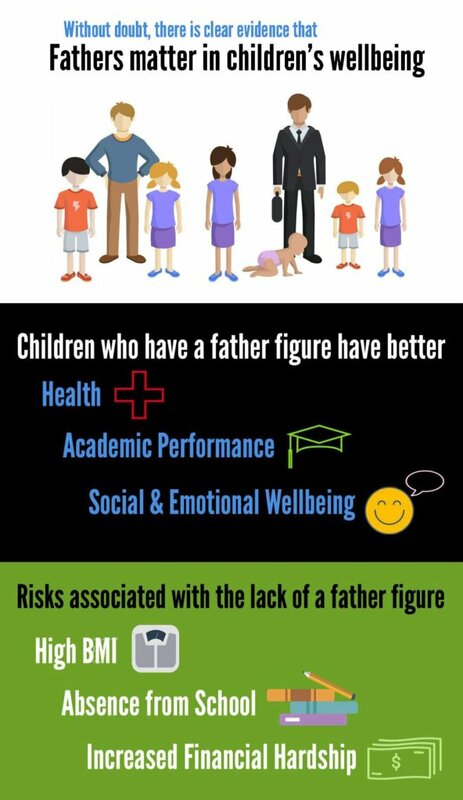 Also, check out our Champion Dads Group research here. Dr Lisa Wood and Estee Lambin of The University of Western Australia undertook a review of evidence in 2013 – investigating how fathers and father figures can shape child health and wellbeing. We shouldn’t underestimate the vast importance of fathers in children’s lives, not only because children ‘need and love their dads’ , but also because of the significant impact that fathers have on the social, cognitive, emotional and physical well-­‐being of children from infancy to adolescence and with lasting influences into their adult life. Download and read the full report on How Father and Father Figures Can Shape Child Health and Wellbeing. This review of Australian Evidence of the Impact of Fathering was undertaken by Dr Stacey Waters and Dr Leanne Lester. The data was been collated by The Fathering Project through the exploration of fathering variables in Australia’s LSAC data – Longitudinal Study of Australian Children. LSAC has a sample size of 10,000 and measured child and infant cohorts over 12 years. Effective fathers display warmth toward their child, believe in their ability to parent well, are able to reason with their child, are involved in their child’s life and parent well with their partner. Ineffective parents are over-protective, hostile toward their child, angry and have argumentative relationships with their partners. Each of these characteristics has a unique influence on a child’s health, social, emotional and academic outcomes. Fathers who consistently parent well over time have children who perform better academically, socially, emotionally and enjoy better health and development. This summary presents the importance and potential impact of early prevention and intervention programmes targeting families to generate far-reaching social and economic benefits. Research underpinning the social and economic benefits likely to be achieved through the implementation of The Fathering Project are presented. Prospective Return on Investment (ROI) was used to analyse the projected economic savings of The Fathering Project on mental health costs using programme benefits estimates and data extrapolated from existing research. 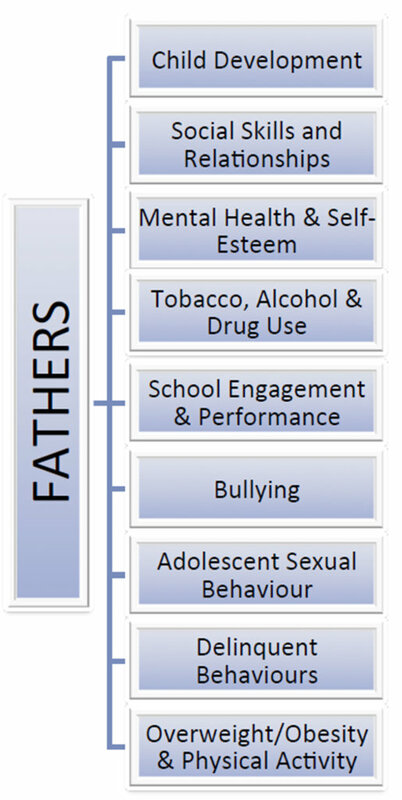 Furthermore, this summary provides evidence of the potential societal impact of The Fathering Project on learning and education and health and delinquent behaviour of its target audience. View the economic and social benefits report here. The Fatherhood Institute is a UK charity that has been working to raise the profile of ‘involved fatherhood’ since 1999. Check out their research summaries and reviews here. The Father Involvement Research Alliance (FIRA), an organisation based in Canada, is no longer an active organisation, but the information provided on their website is based on their research during the period of 2004 to 2009. The information you find may be of interest to you.